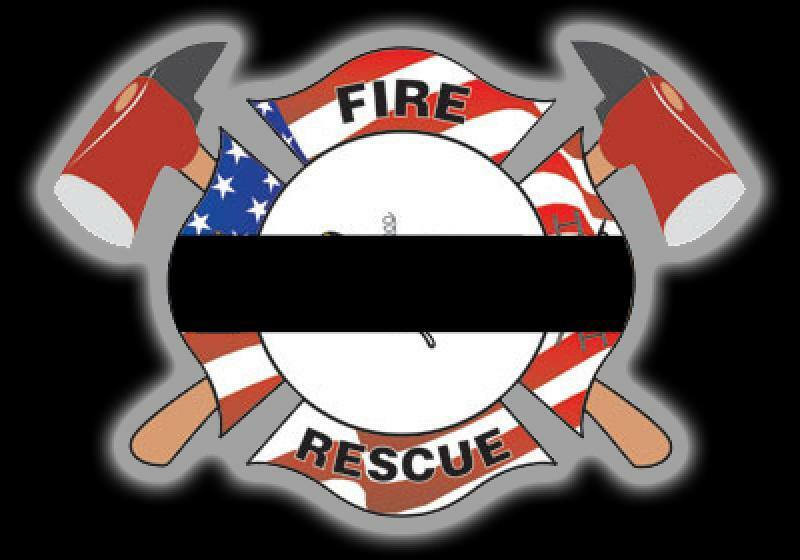 It is with deepest sorrow that the Amity Fire Company announces the death of John Prinizinger. John passed away on October 14, 2014 surrounded by his family at the age of 96. He was a lifetime member of the fire company and was the first Fire Chief when the organization was founded in 1961. Our sympathy and condolences go out to his family. As our Company morns we ask that you please keep his family in your prayers.